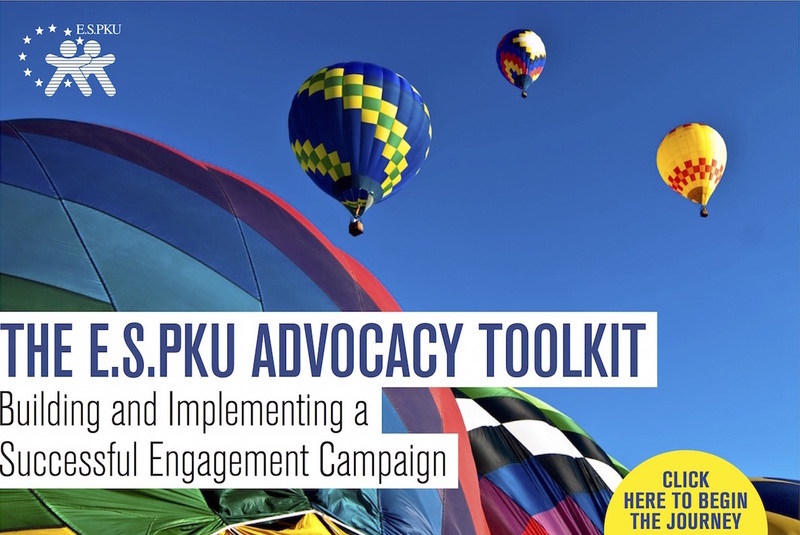 This toolkit encompasses a simple approach to developing an advocacy campaign, providing guidance on how to initiate policy initiatives to raise awareness of the challenges that many people with Phenylketonuria (PKU) face with the ultimate objective of shaping the national health agenda to better serve PKU patients. Given the multiple tasks many member organisations (Mos) face for effective advocacy and initiating dialogue with stakeholders at national level, this toolkit has been created as a ‘step-by-step’ guide to planning, preparing and initiating your campaign. The toolkit should be viewed as a ‘live’ document that you can tailor further to your needs and necessities for effective advocacy. 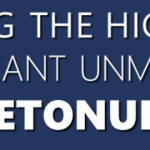 This toolkit is available to E.S.PKU member organizations only. If you have got questions feel free to get in contact with us. 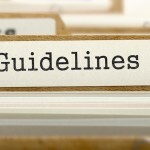 Hey Buddy!, I found this information for you: "Advocacy Toolkit". Here is the website link: https://www.espku.org/projects/advocacy-toolkit/. Thank you.